Our Excavator course is delivered by a trainer with industry experience, and covers the skills and knowledge required to conduct civil construction excavator operations. After successfully completing this course, participants have the option of undergoing training on a 30-35 tonne Excavator for an extra cost. Click here for information. 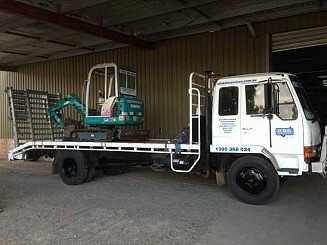 This course covers such topics as planning and preparing for excavator operations, operating an excavator (including how to conduct the pre-start, pre-operational and post-operational checks), lifting, carrying and placing materials, selecting, fitting and removing attachments, relocating the excavator, carrying out machine operator maintenance, and conducting housekeeping activities. Particpants are required to study the Excavator Study Guide & complete the Activity Book prior to the course. This puts everyone attending the course on the same base level of knowledge. Participants are required to complete a written assessment for this Excavator Course. The written assessment is a CLOSED BOOK assessment. All answers are required to be written in words and in English. They are not multiple choice. 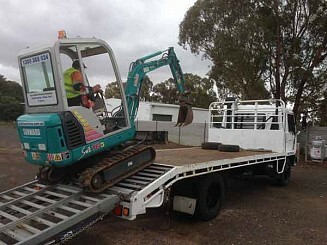 They are also required to complete a Practical Assessment on an Excavator. Participants are required to bring their Excavator Study Guide & completed Activity Book to the course. 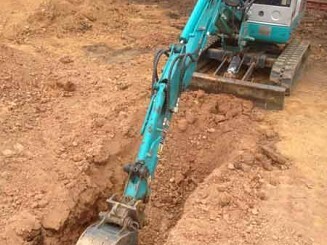 "Excellent (Excavator) course with a great teacher." 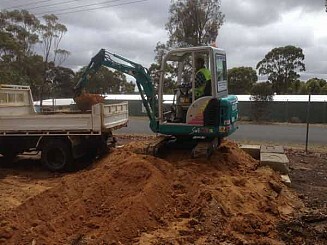 "As a New Zealander moving to Australia, I needed to acquire my excavator ticket to continue working in the construction industry. I found the (All Skills) team extremely helpful in finding out what I needed to do to get it. They were very thorough explaining all the different rules and regulations. I learned a lot and would definitely use the team for any future tickets." 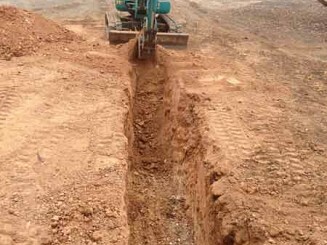 "I didn't have a lot of knowledge before the training on (Excavator) operation for earthworks. After finishing the training, I feel very confident to understand the procedures as well as risk & hazards to operate the machine. With some practice, I can become a good operator. Thanks to (All Skills) for delivering the training with great passion." 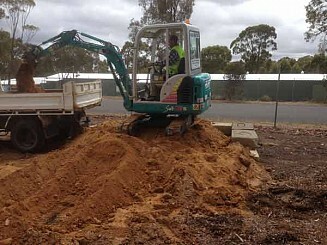 "The (Excavator) course was really good. It taught me things I didn't expect to learn, but when working in the industry, needed to learn. The instructor was a great help and made things easy to learn." 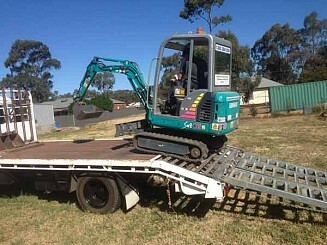 "(Excavator) Training package was informative and more information than was actually required. It was delivered by a team who are passionate and enthusiastic about providing quality training for now and future. Thank you (All Skills)!" "I was given an amazing amount of (Excavator) knowledge, pointers, advice, and safety practices that I can take away with me to any site I work on. (The trainer) was always offering to help and guide, which made this experience well worthwhile and plan on doing all future tickets and licensing at All Skills. Cheers!" 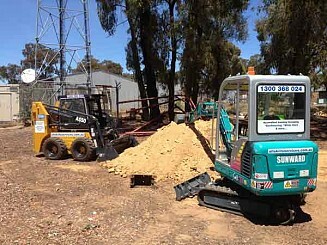 "Overall very happy with the (Excavator) training. Learnt quite a bit. Good luck (to All Skills) for your future plans & wish you all the best in the growth of your business." "The best instructor I have had at any training I have attended! 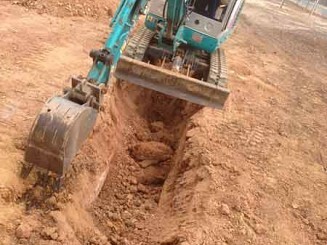 (Excavator Course)." 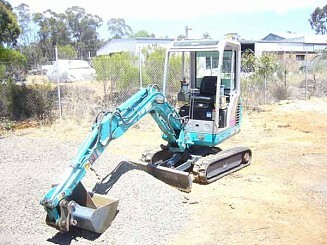 "I contacted many companies (regarding Excavator training). Thank God I used All Skills Services. I thank them and I will be doing other courses in the future."